With sustainable development as one of its main targets, our government has been strongly promoting the use of electric cars available in the Philippines. We’re been facing the dire threats of global warming, and a considerable amount of contribution to that is the CO2 emissions from cars. While other countries are making moves towards a cleaner future, our country has just begun. But anyhow, it’s a good start. In the Philippines, electric vehicle (EV) industry aims to have a nation where the use of EVs is highly promoted, encouraged, and supported by the government and society so as to develop a transportation landscape which is environmentally friendly, ecological and also, economical. After a banner year for last year’s Electric Vehicle Association of the Philippines (EVAP 2017) where the country hosted the ASEAN EV Summit successfully, the year 2018 looks far brighter for electric vehicles in the Philippines. “The year 2018 opened and greeted us with two sets of good news. First was the PUV Modernization Program of the Department of Transportation which mandates that the modern PUV must have either a Euro 4 compliant diesel engine or an electric motor. Good news #2 was that electric vehicles were exempted from excise tax while the excise tax for hybrid vehicles was cut by half,” according to EVAP President Rommel Juan. 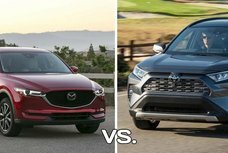 With these two positive developments, Rommel anticipates that more and more formal car manufacturers would be pushing their EVs in local market very soon. 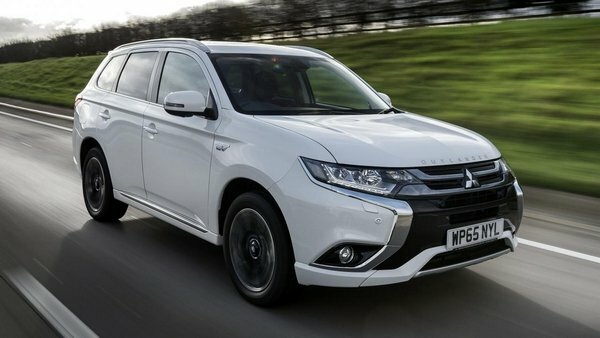 To cite an illustration, one such brand is Mitsubishi with its Outlander PHEV and the I-Mievs. Not only that, their countryman - Nissan also revealed its Leaf at the EV Summit and we’re still looking forward to its introduction to our shores. And certainly, it’s impossible not to mention Toyota with the noted Prius Hybrid. In actual fact, EVs have seen a surge in sales over the past few years. 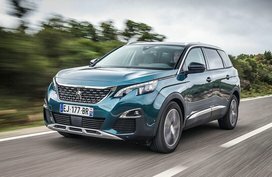 If you are interested in lowering your carbon footprint and also keeping your fuel costs down, here are top 5 electric cars in the Philippines for sale compiled by Philkotse.com that should be seriously taken into consideration. Philippine price list of each electric cars is also included for your reference. 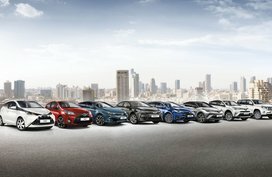 The Lexus CT200h is a hybrid electric premium sports hatchback from the luxury Japanese brand which was released in the Philippines in 2011. Three years later, it witnessed a makeover at the façade, giving it a more classic look. Propelling a 1.8L DOHC VVTi straight-four gasoline engine, the Lexus CT200h delivers decent gas mileage of 21 km/l. This sports hybrid coupe was first bombarded by Honda in 2010. Fitted with a Honda Hybrid System 1.5L SOHC 16-valve i-VTEC gasoline engine coming paired with either a 6-speed manual transmission or CVT. With this power plant, this EV can get you on average around 20 km/l of fuel used. 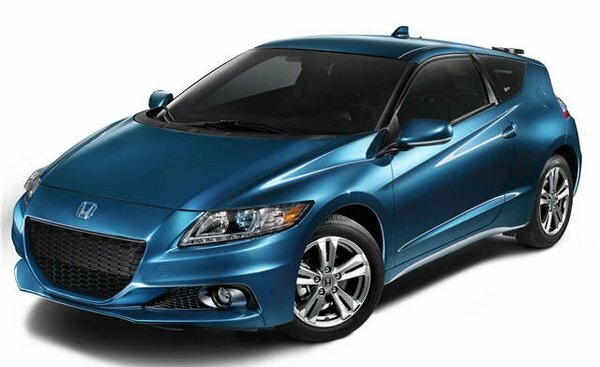 Honda CR-Z 2018 price for brand new models goes from P1,445,000 to 1,565,000. The Prius 2018 is a hybrid car which is full of technological features. It is celebrated for an environmental friendly, comfortable, eccentric exterior design and safe electric vehicle in the Philippines. In terms of hardware, the Toyota Prius is powered by a 1.8L 4-cylinder gasoline engine and an electric motor with Hybrid Synergy Drive engine, then mated to an Electronically Controlled CVT with Power and ECO Mode settings. 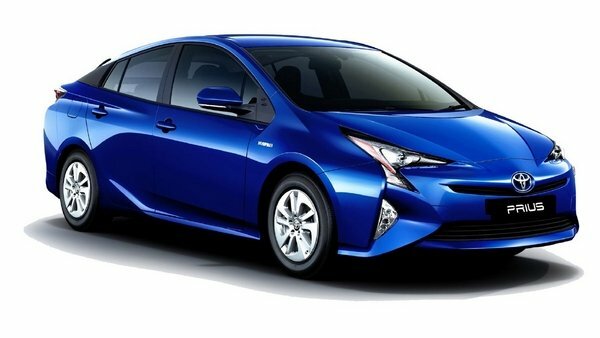 The Toyota Prius EV 2018 price starts at P1,659,000. 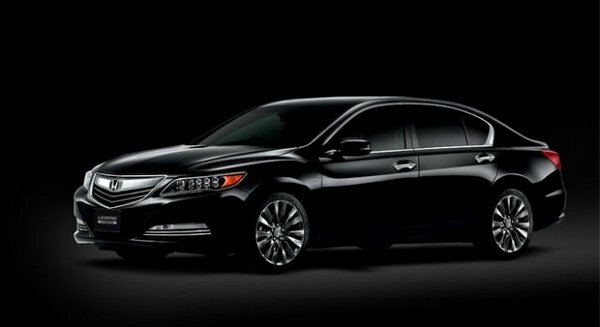 This luxury hybrid car from Honda has merged high end features with the newest hybrid technology. It’s an elegant eco-car which is armed with a 3.5 L V6 direct injection i-VTEC with Variable Cylinder Management (VCM) engine. It features a 7-speed Dual Clutch transmission system together with an all-wheel drive system. Thanks to the company’s Earth Dream Technology, it does a respectable 17 km/L of fuel. The 3.5 Sport Hybrid SH-AWD is the only variant Honda electric cars available in Philippines and a brand-new Honda Legend EV 2018 price comes with a steep tag of P4,385,000. 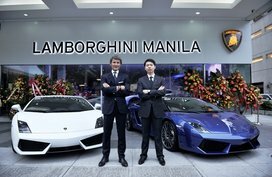 The Qin was launched for the first time at the 2015 Manila Auto Show and at the present, it is one of the most innovative EVs in the Philippine market. This plug-in electric hybrid is driven by a 1.5 L internal-combustion turbocharged engine and a 110kW electric motor which is capable of giving an amazing gas mileage of 50 km/L. Referring to BYD electric car price in the Philippines, the Qin is one of the cheaper alternatives in this segment, with a brand new one costing P2,488,000. 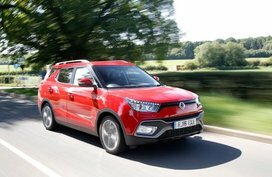 All things considered, Philkotse.com confidently expects to see positive improvements in the electric vehicle segment in our country in 2018 and the upcoming years. Hope that after being well conscious of electric vehicles’ betterment, more Pinoys will have changed their minds, and this kind of vehicle will be able to stand on their own. Last but not least, when driving an electric car, it’s certain that charging station is of great concern to many drivers in case their car runs out of battery. 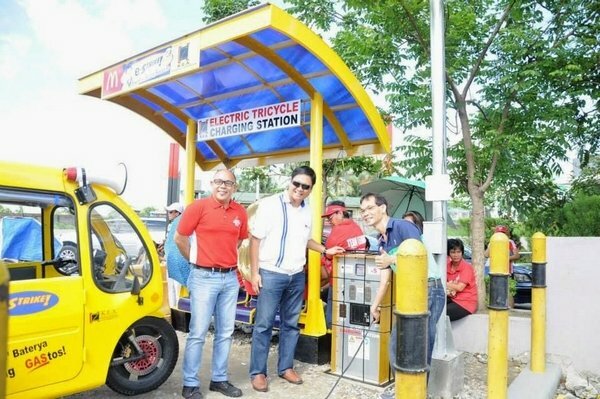 Good news for you, Shell has been installing 100 EV fast-charging stations across its service stations in Metro Manila since December 2017. With the booming of EVs, we're definitely going to need a lot more electric car charging stations in the Philippines then. Di ba lately meron din nagbebenta ng parang mini-pick up truck na e-vehicle around Ortigas center? Nakalimutan ko lang name pero mukhang mini Hummer H3 itsura. Di ba lately meron din nagbebenta ng parang mini-pick up truck na e-vehicle around Ortigas center? Nakalimutan ko lang name pero mukhang mini Hummer H3 itsura.